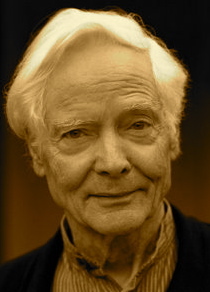 A Year of Being Here: W. S. Merwin: "To This May"
"To This May" by W. S. Merwin, from Present Company: Poems by W. S. Merwin. © Copper Canyon Press, 2007. 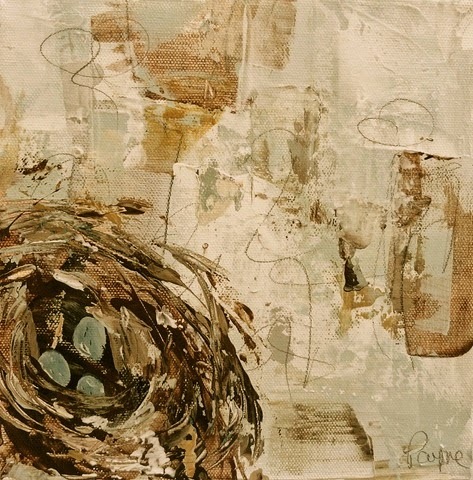 Photography credit: "Bird Nest," painting by Melissa Payne Baker (originally color).